So here is the reason that there has been no posting lately. 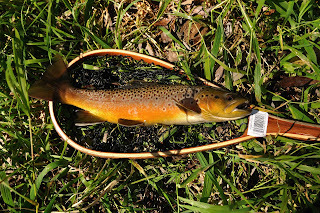 I went to WI to close out the trout season. What a beauty this bad boy was. Of course, when you close out the season, so does everyone else. And when your favorite stream happens to be running to high to fish, you go else where. This guy was in a brand new stream to me in Vernon County, WI. He was all dressed up in his fall colors. 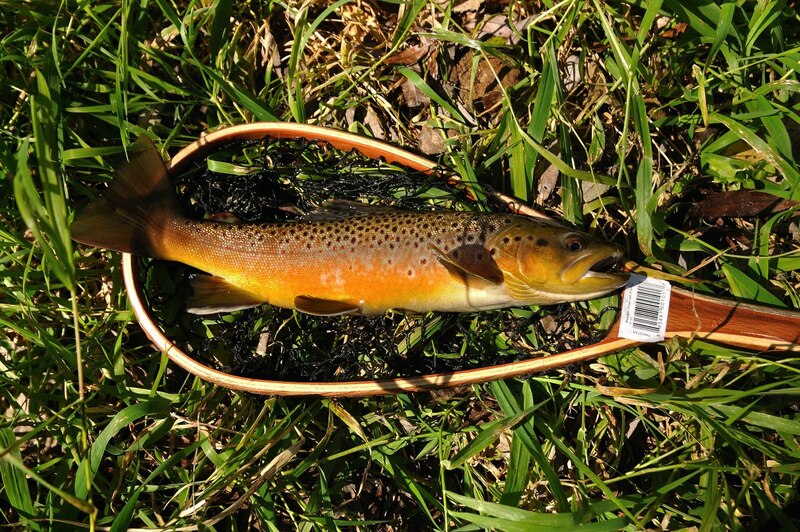 Perhaps the prettiest brown trout I have ever caught. Pretty good size fish for this little stream. This guy will probably be there when I get back in 2011. I know where I am going opening day. Tell then..."live long and prosper." Eat your heart out Brian.